Live like you are on vacation every day of the year! 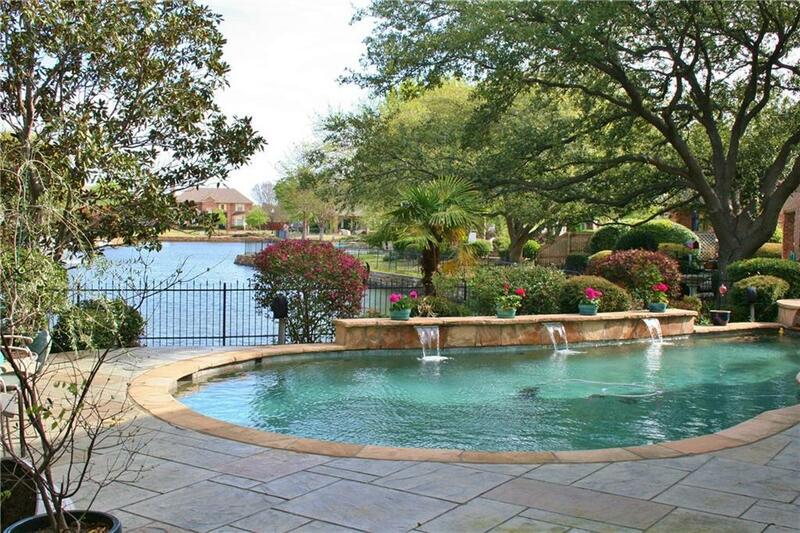 Hard to find waterfront home in one of Coppell's favorite neighborhoods: Waterside Estates. 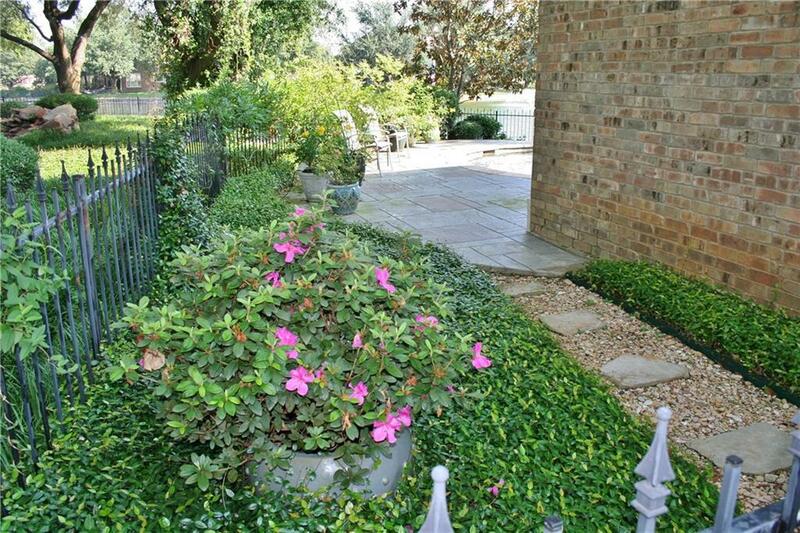 Freshly updated, light & bright with amazing long water views from most rooms. Sparkling pool & spa at the waters edge, plus covered & open patios downstairs, & a private balcony in the tree tops off the master. Updated stainless gas range with oven, plus two wall ovens make entertaining a breeze. 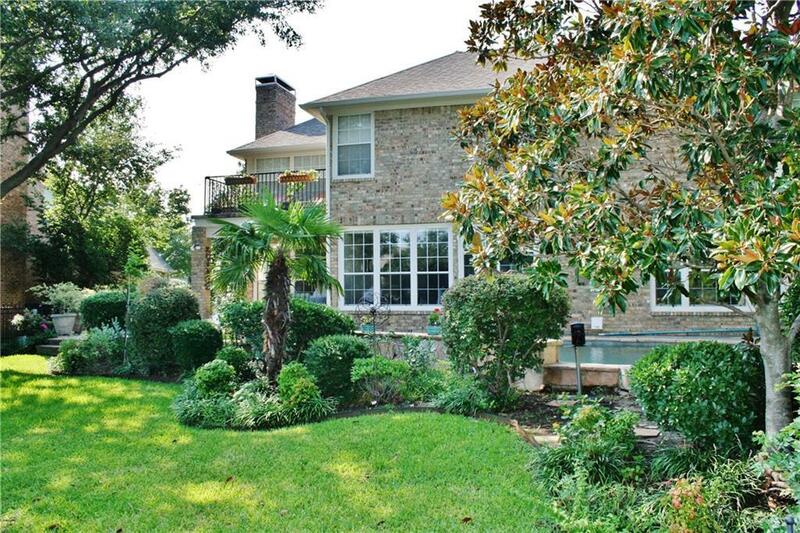 Stone type flooring downstairs means everyone can come & go from the pool with no worries. Fifth bedroom makes an ideal exercise studio, as it's currently being utilized. Master bath updated with fabulous views of the lake from the shower! Lush landscaping everywhere. 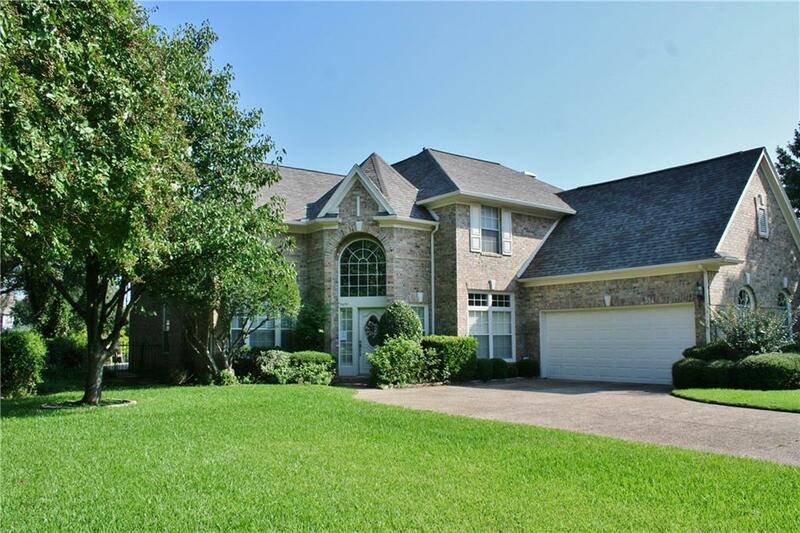 Offered by Ed James of Re/Max Dfw Associates.